Warmer weather is now here, making that old pastime of Sunday drives in the country has started. So while out this way, why not stop in and visit our Open Model Home? You will be able to see and tour a REAL log home (not a modular, pre-fabricated or log-panel home), enjoy some refreshments while relaxing in a chair and view our pond, Collies and horse, and, of course, discuss how we can make your log home dream become your dream log home! All of this in a no pressure environment. 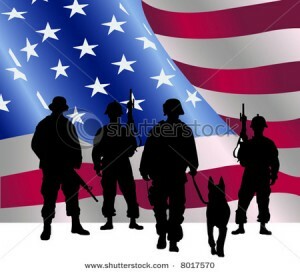 As this weekend is Memorial Day weekend, Morningdale Log Homes also wants to extend a very special thank you to our war veterans for protecting our Country and the freedoms we enjoy: We are offering a TWO PERCENT credit on the final delivery payment to any U.S. war veteran who orders a complete Timberhaven Log Home kit from us on or before May 31, 2015! Just show us valid proof of your service to our country in a war! So mark your calendar for MAY 24th, and we look forward to meeting you! 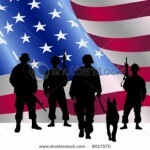 ​OPEN MODEL HOME - and a Special Thank You to Our War Veterans!